Norbert Phillip (born 12 June 1948) is a former cricketer. 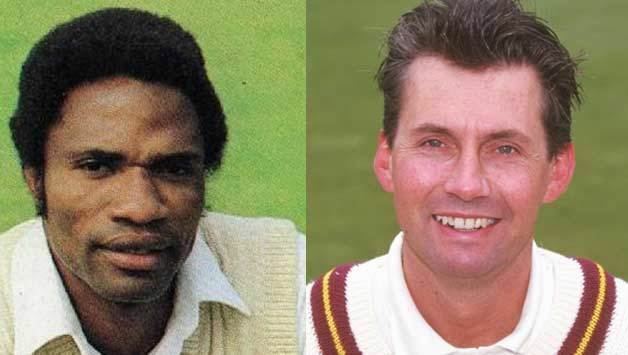 A bowling all-rounder, with many national players migrating to Kerry Packer's groundbreaking venture, he represented West Indies in nine Tests and one One Day International in the interim (1978 and 1979), also appearing in English county cricket for Essex (144 first-class matches) from 1978 until 1985. Domestically, he appeared for the Combined Islands, playing 31 first-class matches; although he never hit a century for the Combined Islands (he had a highest score of 99), with 106 wickets he was the second-highest wicket taker for the team, one behind Andy Roberts.